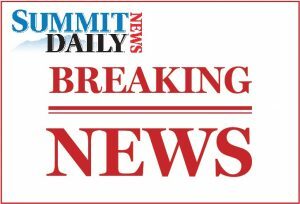 A 15-year-old Summit High student was arrested and charged with menacing after allegedly threatening to carry out a shooting. 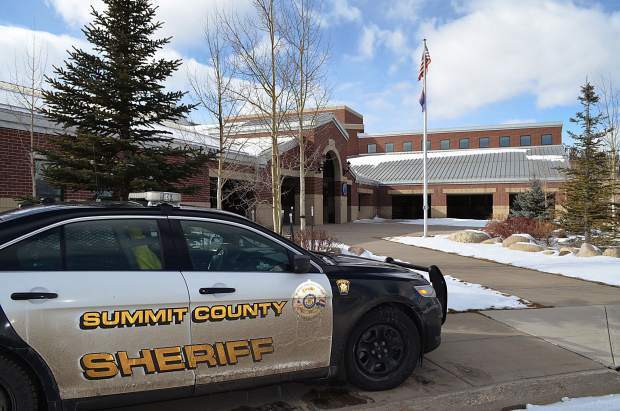 A 15-year-old Summit High School student was arrested on Wednesday for allegedly planning to carry out a school shooting and giving out sticky notes to students he would spare, Summit County Sheriff Jaime FitzSimons said Thursday. 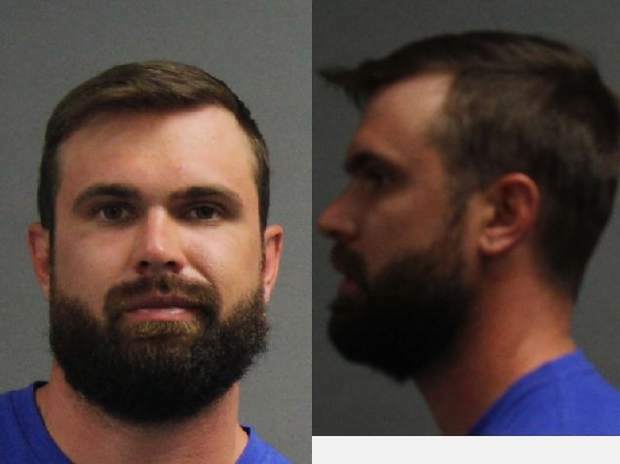 The suspect was arrested at his home in Silverthorne and charged with menacing and interference with staff, faculty or students of an educational institution. No weapons were found at the home. 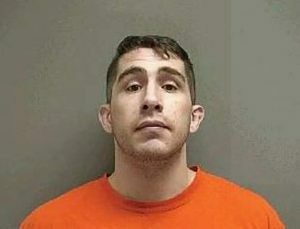 The suspect remained in custody after his first court appearance Thursday afternoon. Authorities have not released his name because he is a minor. 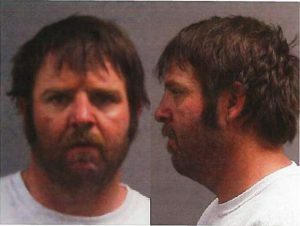 Two other individuals were allegedly involved in the scheme, but police did not have enough probable cause to arrest them, FitzSimons said. FitzSimons said those students would be dealt with administratively by Summit School District. An SDS spokeswoman said she was prohibited from commenting on the disciplinary status of individual students but said the school’s administration would be following its code of conduct policies. Sheriff’s deputies responded to a tip through Safe2Tell, an anonymous school reporting platform, at around 3:30 p.m. Wednesday. Investigators say that security camera footage shows the 15-year-old posting the notes on lockers. “If you got the sticky note you were saved, and you were to wear the sticky note to school the next day so you wouldn’t be shot,” FitzSimons said. All of the school’s lockers were searched, and no weapons were found. The sheriff’s office provided additional personnel at the school on Thursday as a precautionary measure. 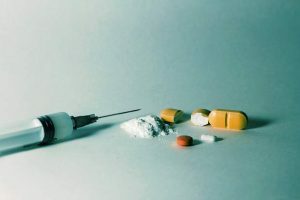 Deputy district attorney Lisa Hunt, the prosecutor handling the case, declined to comment, citing DA’s Office policies regarding juvenile cases. Wednesday’s threat was the second gun scare at Summit High School in as many months, although the other, which occurred in February, turned out to be a false alarm. In early March, Summit Middle School was evacuated after students there found a single live bullet in a traffic circle. Police found no weapons or any additional bullets on campus, but the dramatic evacuation and search came on the heels of a school shooting in Parkland, Florida, that left 17 dead.